Pioneers in the industry, we offer Stone Pillar such as Sandstone Pillar, Natural Stone Pillar and Landscape Stone Pillar from India. We excel in offering a comprehensive range of Stone Pillar. These Stone Pillars are manufacture using high grade sandstones as per the specifications of the esteemed customers. 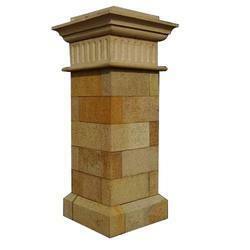 We excel in offering a comprehensive range of Sandstone Pillar. These Sandstone Pillars are manufacture using high grade sandstones as per the specifications of the esteemed customers. 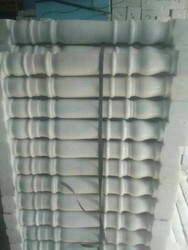 In addition, these Sandstone Pillars are easily available at industry leading rates. 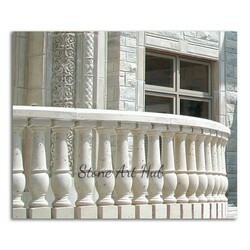 Being a quality conscious firm, Stone Art Hub is offering a quality approved array of Stone Pillar. The Stone Pillar we offer is widely demanded for its availability in various sizes and designs.Our professionals ensure to make the interior look attractive by using their creative ideas and in-depth knowledge of interior designing project. These products are made by using quality material which is sourced from leading vendors of the industry. A Balustrade is the name for that railing on a balcony, porch or terrace. It can be outdoors or indoors. The earliest examples of balustrades comes from ancient bas-reliefs, or sculptural murals, dating from sometime between the 13th and 7th centuries b.c. 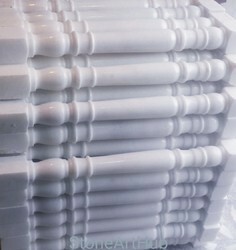 To meet the varied expectations of the customers, we are involved in offering Natural Stone Pillar. 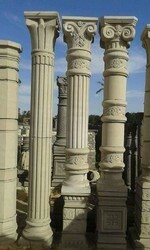 The Natural Stone Pillars that we offer high remarkable strength as they are made from natural stones. 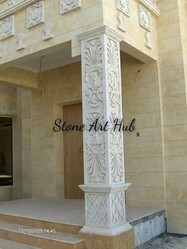 The design and the pattern that is crafted on these Natural Stone Pillars are highly appreciated in the industry. 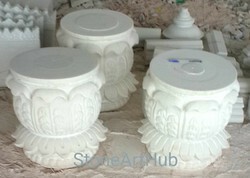 Keeping in mind the stiff competition existing in the industry, we are offering Landscape Stone Pillar. These Landscape Stone Pillars that we offer are very stylish and have an appealing look and design. Besides, these offered Landscape Stone Pillars are highly quality tested and easy to maintain.